Headmasters was started in 1989 by Alan Jefford and has established itself at the forefront of hairdressing in Chester and the North West attracting clients from all over the country with their unique offers. Consultation is a vital part of the Headmasters philosophy, we don't just let people walk in and cut their hair, we talk it through and design a style that is right for them as an individual. If you want to experience the difference for yourself, no appointment is necessary for a consultation and all clients are encouraged to visit the salon for the complimentary service of 'fringe trims' between appointments to keep their style looking perfect. 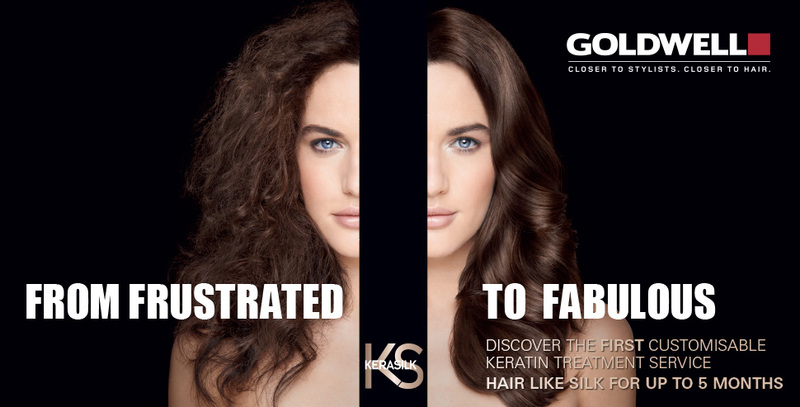 Discover the first customisable Keratin silk treatment service.